New details have surfaced about the altercation between comedian/ Hangover star Mike Epps and paparazzi at club in Detroit.According to Douglass Thornton member of Mike Epp’s entourage started to shoot at him after the fight had been broken up. Thornton traded in his man card and said that Mike Epps delivered a “brutal beating” upon him. Douglass was hired to film the party but instead got beat up. Does Mike Epps even have 1 million dollars? 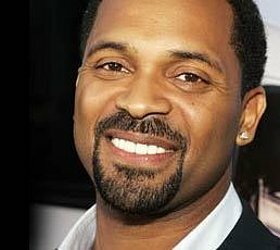 \n\nNew details have surfaced about the altercation between comedian/ Hangover star Mike Epps and paparazzi at club in Detroit.According to Douglass Thornton member of Mike Epp’s entourage started to shoot at him after the fight had been broken up. Thornton traded in his man card and said that Mike Epps delivered a “brutal beating” upon him. \n\nDouglass was hired to film the party but instead got beat up. Does Mike Epps even have 1 million dollars?